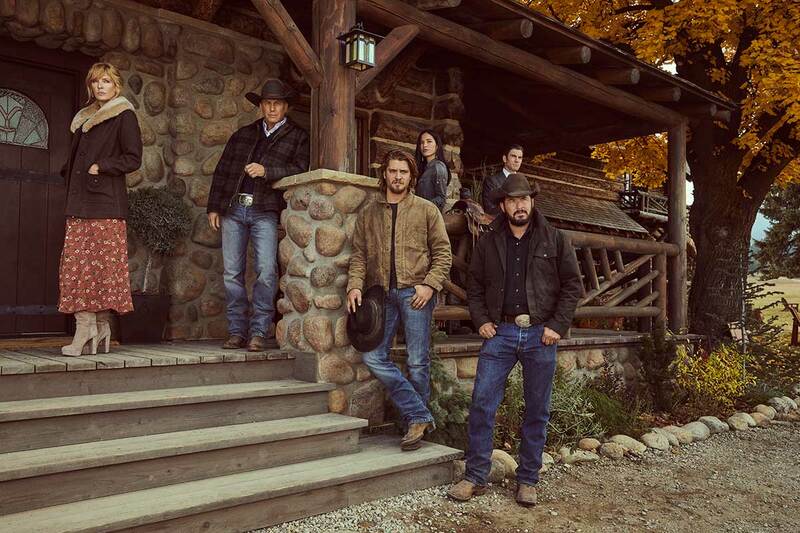 Paramount Network has announced that Yellowstone Season 2 will premiere on Wednesday, June 19 at 10 p.m., ET/PT. Check out a first look photo of the new season in the gallery below, as well as the second season premiere date announcement video! The first season of Yellowstone averaged 5.1 million total viewers per episode, making it 2018’s most-watched new cable series and ranking second across all cable TV series for the year. Starring world-renowned actor and Oscar-winner Kevin Costner, Yellowstone is co-created by critically-acclaimed, Oscar-nominated screenwriter Taylor Sheridan (Wind River, Hell or High Water, Sicario), and John Linson. 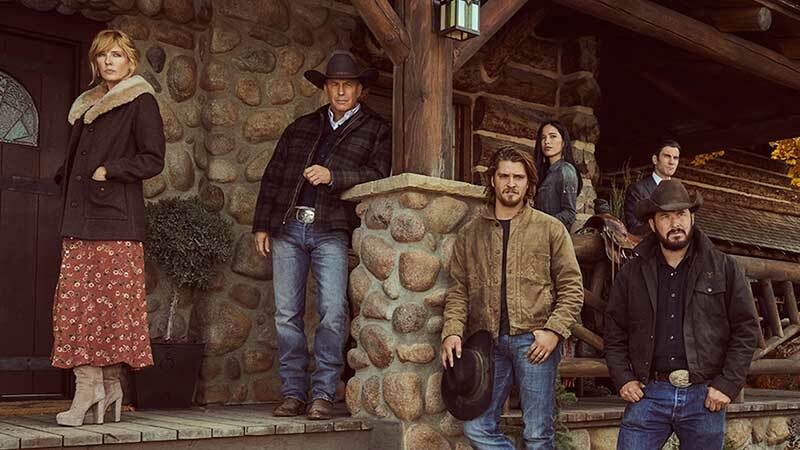 The impressive cast list for Yellowstone also includes Luke Grimes, Kelly Reilly, Wes Bentley, Cole Hauser, Kelsey Asbille, Brecken Merrill, Jefferson White and Gil Birmingham. In Yellowstone, Costner stars as John Dutton, the patriarch of the family who controls the largest contiguous ranch in the United States, under constant attack by those it borders – land developers, an Indian reservation, and America’s first National Park. It is an intense study of a violent world far from media scrutiny — where land grabs make developers billions, and politicians are bought and sold by the world’s largest oil and lumber corporations. Where drinking water poisoned by fracking wells and unsolved murders are not news: they are a consequence of living in the new frontier. It is the best and worst of America seen through the eyes of a family that represents both. The Paramount Network original drama is co-produced and co-financed by 101 Studios. Executive producers for Yellowstone are John Linson, Art Linson, Taylor Sheridan, Kevin Costner, and David C. Glasser.